Stark contrast between portions of Paiko Flat taken over by invasive algae and parts that have been cleared. Photo taken after the first huki in 2009. Maunalua Bay runs eight miles from Black Point to Portlock. The bay was once home to one of the most productive coastlines in East O’ahu. Here’s Molly Mamaril. 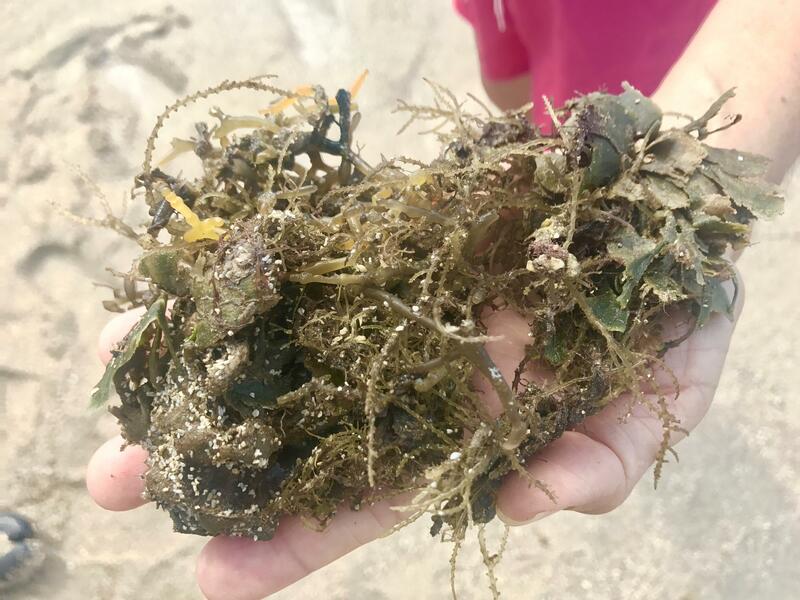 Dried up invasive algae washes up along Paiko Beach. Koko Head seen in the distance. “I’ve heard stories from kupuna of the area, who mentioned that you could walk out in one foot of water and get all the seafood you would need for a week,” says Mamaril. Mamaril works with Pono Pacific a land conservation company who’s teamed up with local non-profit Mālama Maunalua to restore this once thriving marine habitat. “Maunalua is our backyard, and to care for it can mean multiple things but today it means removing invasive algae,” says Mamaril. 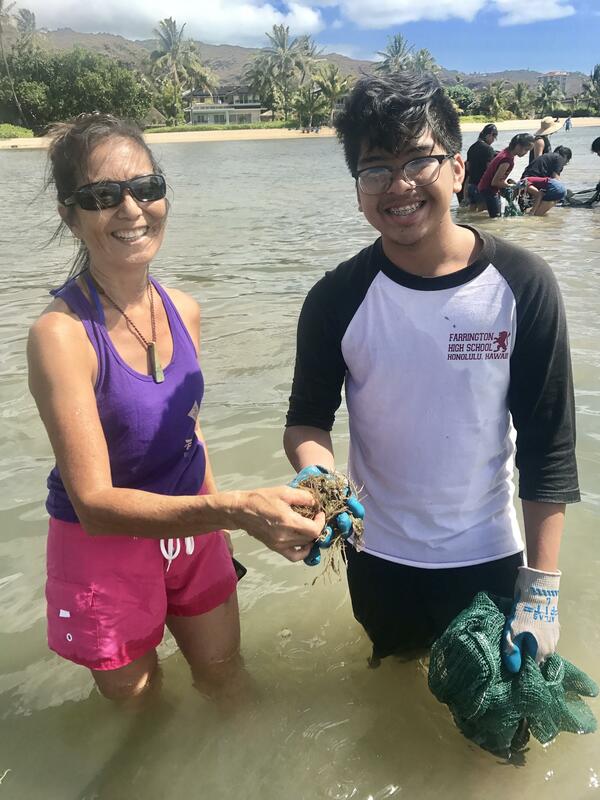 Community Huki engages local schools, businesses, and families, in invasive algae removal efforts to restore the health and productivity of Maunalua Bay. 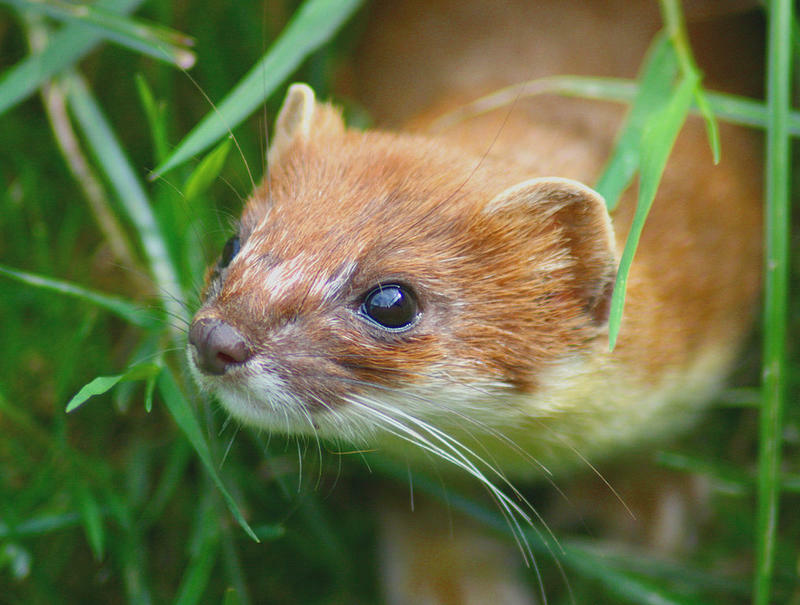 Today, the group organized a Community Huki. “Huki” is the Hawaiian word for pull. 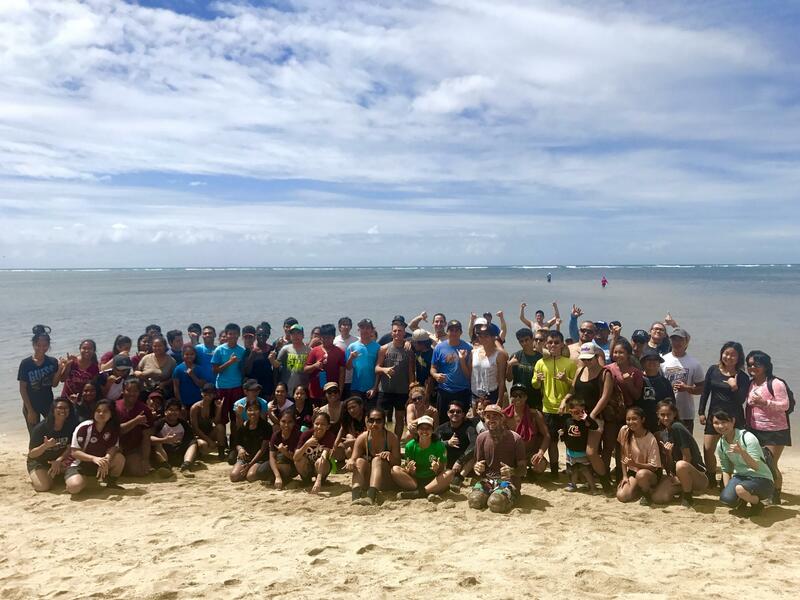 More than 50 volunteers, including local schools, businesses and families, spent the morning in knee-high water 50 yards off of Paikō Beach pulling invasive seaweed. Mālama Maunalua’s Certified Huki Leader Randy Pilar says invasive algae poses the greatest threat to coral reefs and nearshore marine ecosystems by smothering native seaweed. 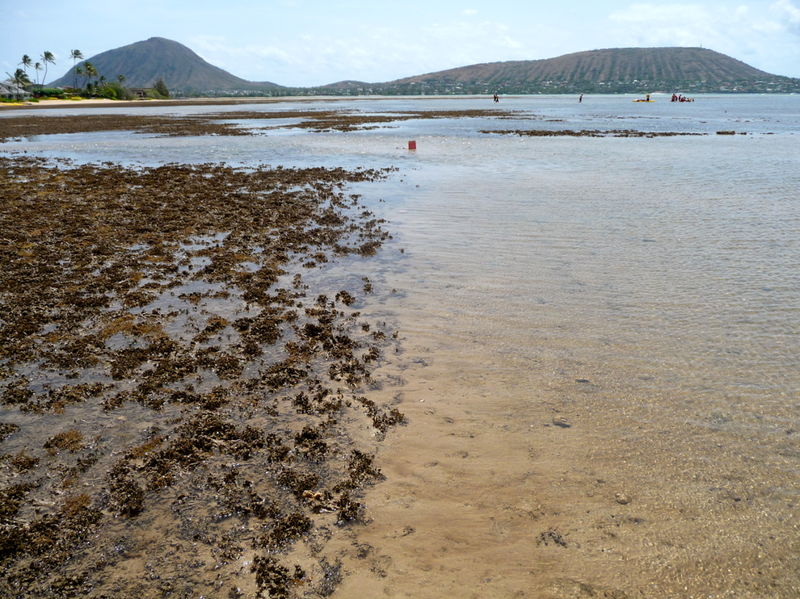 The most common invasive seaweeds in Maunalua Bay include gorilla ogo, prickly seaweed, and leather mudweed. Pilar gives volunteers the rundown on spotting the most prevalent invasive limu – the leather mudweed. 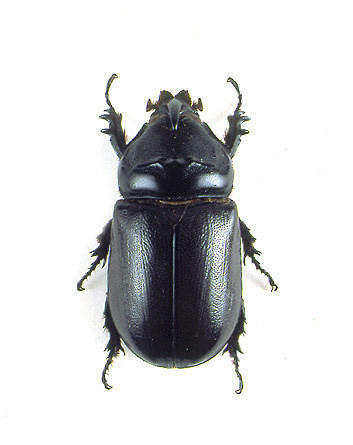 “So the name leather mudweed is a telltale. It looks like leather and it collects a lot of mud. So it’s a really dirty looking limu,” says Pilar. Farrington High School Leo Club advisor Diane Tom-Ogata poses with her student Matt Garalde at the Community Huki. “See this is the mudweed right here. The one that looks like some dirty cole slaw,” says volunteer Matt Garalde. 17-year-old Garalde is volunteering with the Farrington High School Leo Club. Matt’s advisor Diane Tom-Ogata brings her high school students here whenever she gets a chance. 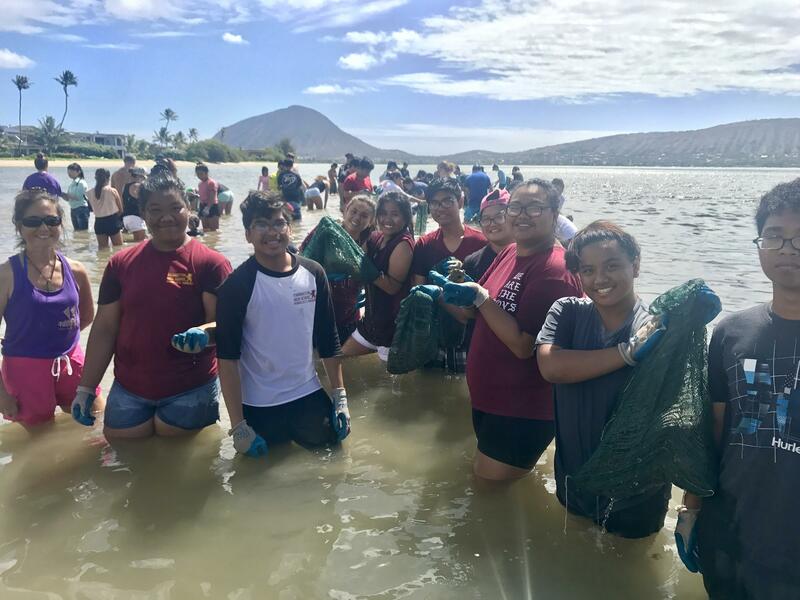 Members of the Farrington High School Leo Club hold up bags of invasive algae they collected from the shores off Paiko Beach. 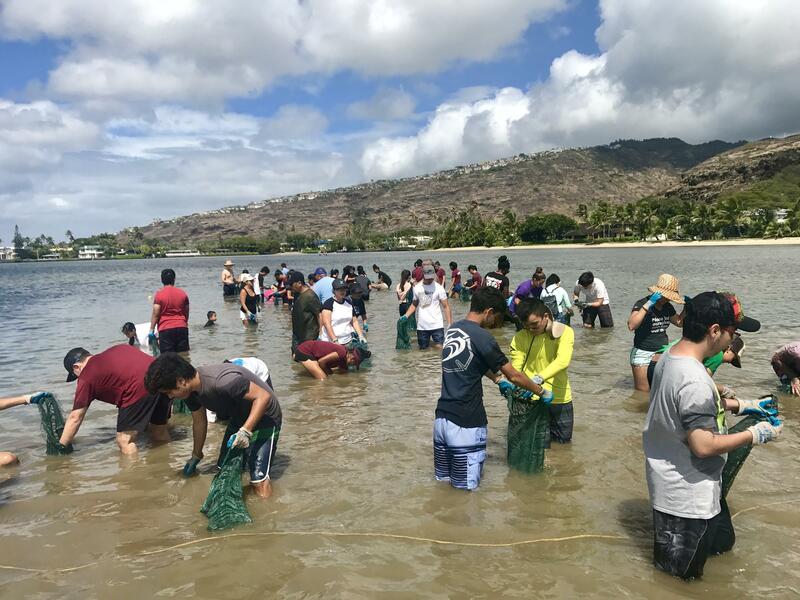 Volunteers at Community Huki bolster efforts to restore marine habitat in Maunalua Bay. 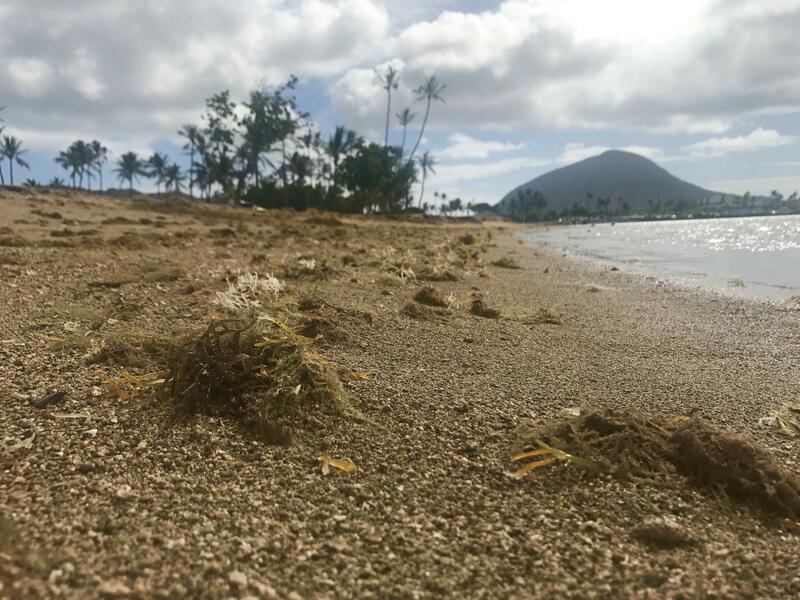 Over the past decade, Mālama Maunalua has enlisted the help of nearly 15,000 volunteers and removed more than 3.5 million pounds of invasive algae. Here’s Pilar. 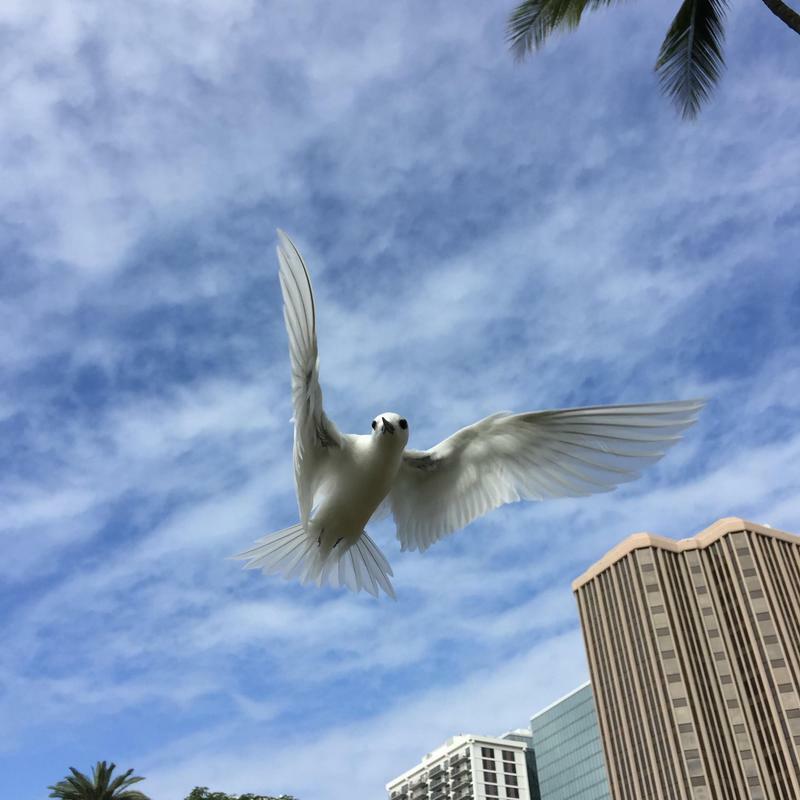 But most of all, he sees hope for the future of Maunalua Bay.